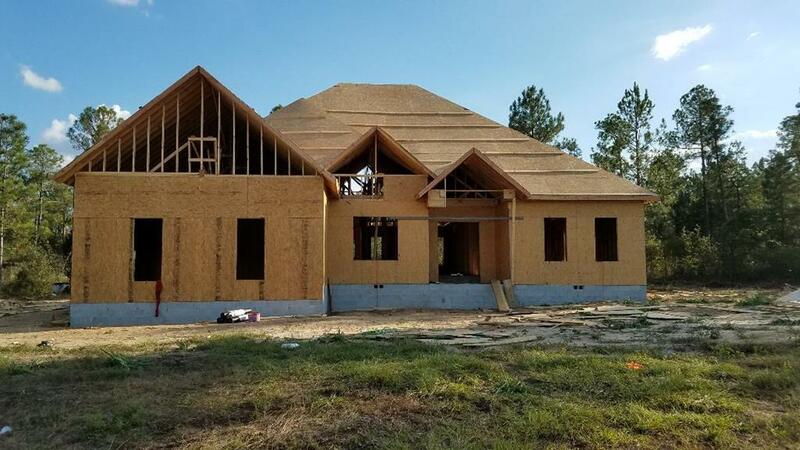 Remarks at 6495 Yellowstone Way Lizella, GA - This one will feature the (Wow Factor) New Construction: Brick with siding sits on over an acre of land, ranch style, large master-bedroom with a relaxing setting area. 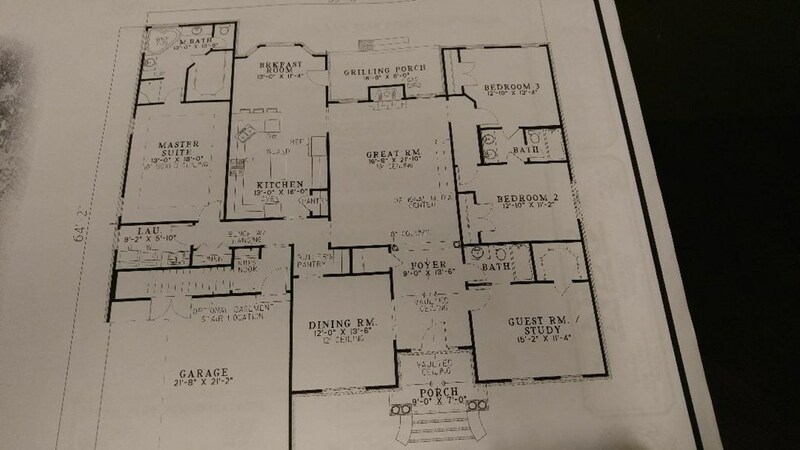 4 bedrooms 3 baths, formal dining room, large greatroom. Chef's kitchen with island and separate eat in area perfect for showing off skills. Split floor design, butler's pantry, beautiful cabinetry, crown molding, wood flooring title flooring and carpet. Grilling porch so much more no HOA dues easily accessible to I-475 and 75 . All information is believed to be accurate and subject to change without notice.